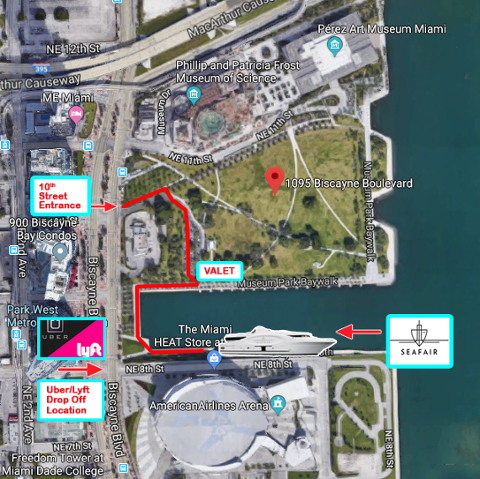 • SeaFair Miami is at a new dock location and will set sail promptly at 8:00 pm and return by 10:30 pm. • Must present ID to board SeaFair Miami Yacht. 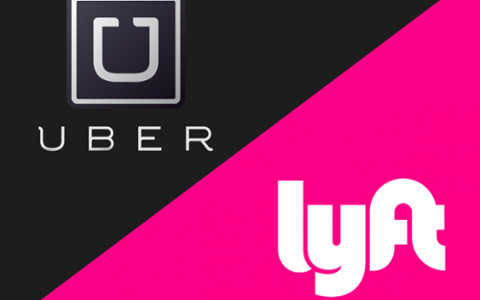 • Please rideshare as there is limited parking. • Please allow extra time for traffic. We encourage all of our Guests to take Uber or Lyft.